Life changing. I have suffered from chronic lower back pain for years. I tried multiple treatments and physical therapy and nothing worked. 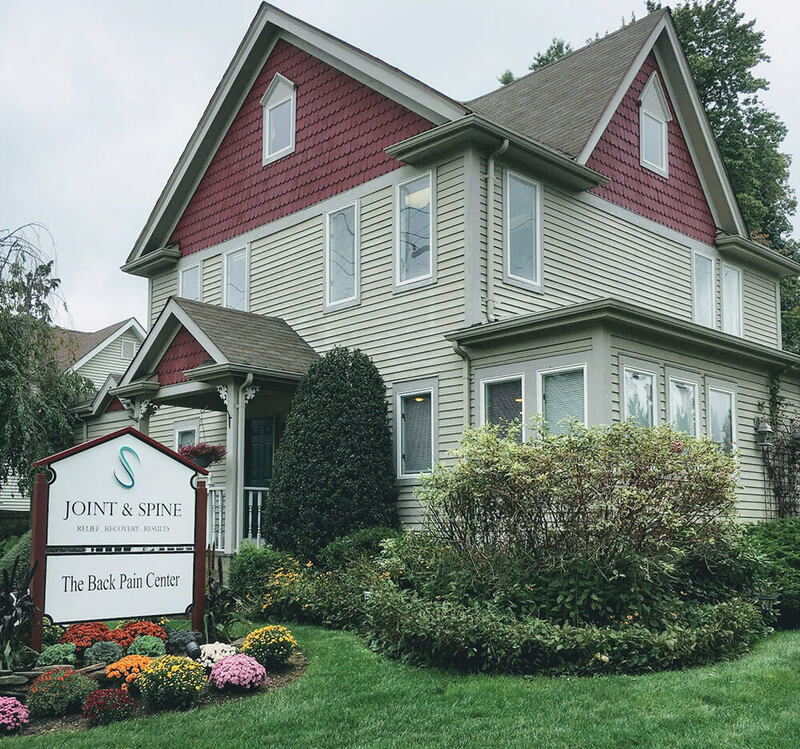 Dr. Gigante and his staff at Joint and Spine Rehab were able to quickly and thoroughly assess my condition and completely alleviate my lower back pain. I now have full mobility in my lower back and no pain!! I have not felt this great is years. Their staff is incredibly professional and knowledgeable which made for an all around enjoyable experience. Highly recommend for anyone with chronic pain. I went to Dr. G in desperation after injuring my back. I had waited weeks before I called and, by then, I couldn't walk, stand or even sit. On the first visit he immediately diagnosed my problem and told me that I may need surgery and he would do his best to prevent it but I may have left it too late. Long story short, he made me 100% better after regular treatment for the next few months. Thanks to him and Eric I have been absolutely fine ever since. Cannot recommend highly enough! 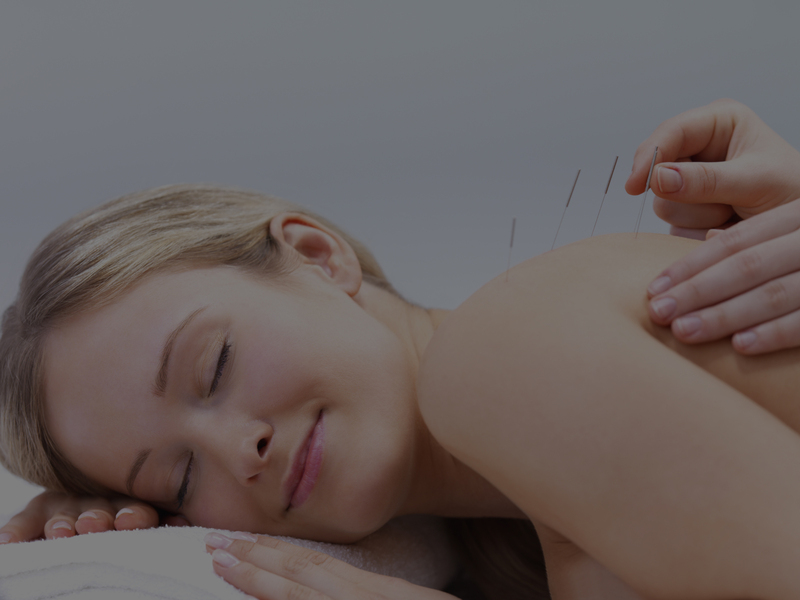 I came down with debilitating back pain suddenly and called Joint & Spine Rehabilitation. They saw me right away and over the course of a few treatments helped me understand the source of the pain and how to treat and manage it. The facility is convenient, and Dr. Gigante and the other therapists and staff are welcoming, friendly and very knowledgeable and helpful. Would definitely recommend! I have been a coming to Joint & Spine Rehab for almost 20 years for various injuries. They offer quality, caring and affordable care that is unmatched. From the front desk, to the Physical Therapists, to Dr Gigante himself, everyone shows care and concern for me. Some people may thing of Doctor's offices and PT to be uncomfortable but I love this place. The results speak for themselves. The staff is warm and welcoming and my visits there leave me feeling better and armed with the knowledge to continue my recovery. I recommend Joint and Spine Rehab to anyone who mentions needing a chiropractor or P.T. Love love love them! Been going for neck and back therapy for years. Dr. G, Travis, Steve, and Eric are fantastic! Warm and friendly environment. All my friends and family go there now. My overall experience at the Joint and Spine Rehab center has been fantastic, from the front office back... I felt relief at the first visit and every visit thereafter. Dr. G. and Steve take time to help you understand (and diagnose) your ailments and proceed to come up with a regimen that will help you correct the problems. If you would like to visit our office, feel free to contact us today at (201) 445-1079.